So some people ask me about how I deal with my health, especially when I’m eating richly. The truth is that I’m pretty strategic about what I eat on regular days and planning workouts. Having a fiancé that works out is helpful too! The other thing I do is Juice Cleanses, which I do just to quickly reboot my system over a weekend. I work in CBD, so The Daily Juice was always my go to for this purpose. 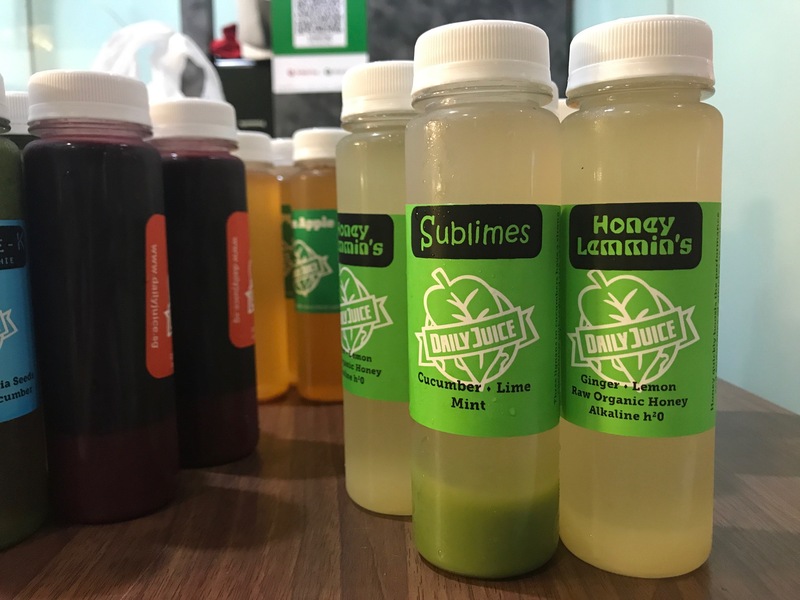 I usually aim to do a 1-day cleanse every month, but even on the regular, I drink their vegetable based juices on days when I am busy running around for meetings. 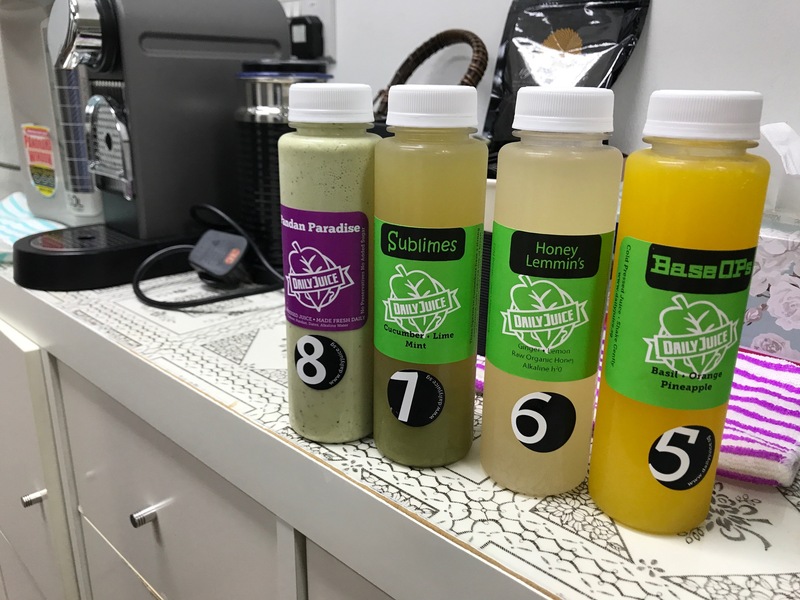 I recently found out about their new Juice Cleanse flavours for November, so I gave it a spin. 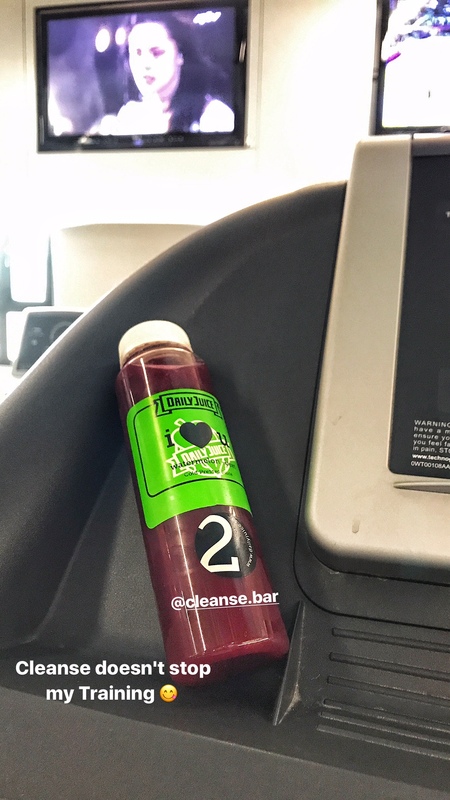 Kick-starting my sunday juice cleanse with a smoothie from November flavours from @cleanse.bar after the heavy dinner and 🍺 🍷🥂🍾🥃 Green to the max, with Dates, Kale, Chia Seeds, Pineapple & Cucumber for a good start to my day! There was no stronger wake-up call for me than their Speciale-K. The first of 8 juices that will carry me through the day, this green juice does not mess around. It’s got chia seeds and dates, and while the pineapple does take a bit of the bitterness out of it, the Kale really does come through. It’s in smoothie form, and quite filling so I didn’t really worry about not having solid food. Another awesome one is the I Love U. It’s basically Beetroot juice and Watermelon, and I had this for pre-gym. What really stood out to me is that even after a 7km run on the treadmill, I wasn’t feeling too winded, and could still hit the weight room. 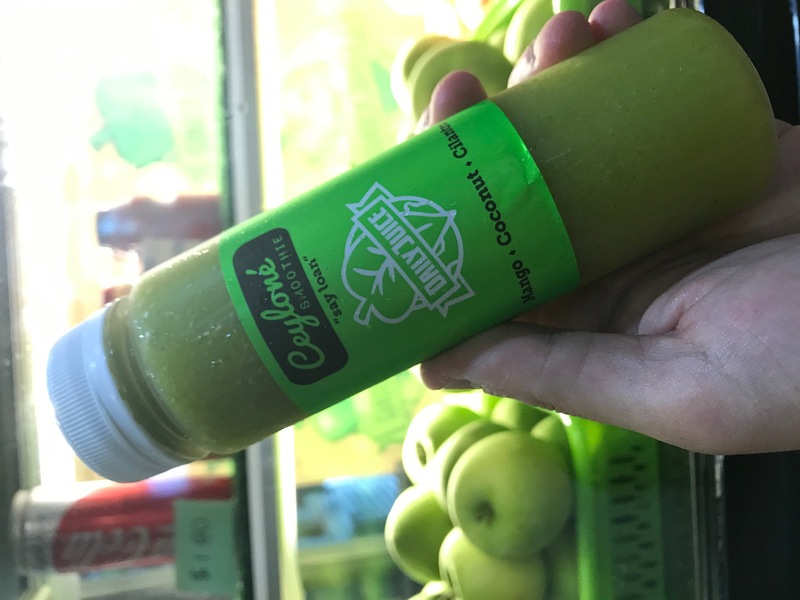 By mid afternoon, I was starting to get hungry, so I was super glad to hit up my lunch bottle of Ceylone, a mix of mango, coconut and cilantro. The fruits gave me the sugar I needed, while the cilantro kept things fresh for me. Most of the time, I get fatigue from drinking juices so the cilantro was really not a bad touch. While I was clearing emails and reading, I sipped on Honey Lemmins and Sublimes, both citrus based flavours. Honey Lemmins is a bit sweeter, but I preferred the minty flavour of Sublimes, which uses lime and cucumber in its mix. OK so this is my FAVOURITE drink of the day: Pandan Paradise! First of all, can I just say that is is one of the most satisfying nutmilks I’ve had ever? I love pandan, so when they told me about this, I was excited. It’s smooth, and I enjoyed the sweetness of the Dates they added, and how that went so well with the fragrance of the Pandan. These November Flavours are really good for people who have never had a juice cleanse before. The flavours aren’t super vegetable based, so it’s not too outlandish. The fruits are also what most people have been exposed to. Things like mango, coconut, watermelon are easy to understand, and not scary at all. I did this cleanse without eating solid food for the day, and I didn’t really feel any hunger pangs. At this point, It’s important to mention that these juices are meant to be sipped through the day, and not finished at one go! If you gulp them down, you’ll definitely feel hungry before it’s time for the next bottle!